The incredible Billie Piper (Penny Dreadful, Great Britain) returns in her Evening Standard Best Actress award-winning role. A young woman is driven to the unthinkable by her desperate desire to have a child in Simon Stone’s radical production of Lorca’s achingly powerful masterpiece. 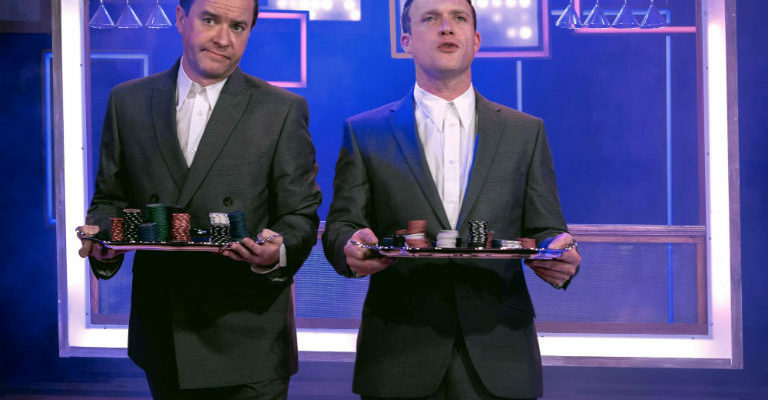 The unmissable theatre phenomenon sold out at the Young Vic and critics call it ‘an extraordinary theatrical triumph’ (The Times) and ‘stunning, searing, unmissable’ (Mail on Sunday). 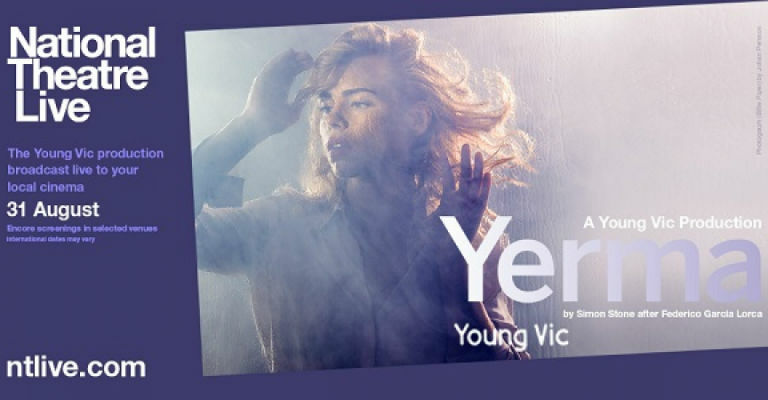 Billie Piper’s lead performance is described as ‘spellbinding’ (The Evening Standard), ‘astonishing’ (iNews) and ‘devastatingly powerful’ (The Daily Telegraph). Set in contemporary London, Piper’s portrayal of a woman in her thirties desperate to conceive builds with elemental force to a staggering, shocking, climax. Please note that this broadcast does not have an interval.